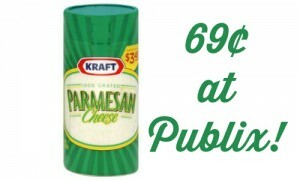 There is a price cut on Market Pantry and Pasta at Target through 3/7. 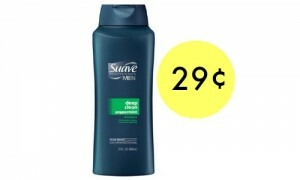 They are marked down to $1 plus there are some Cartwheel coupons and a Target coupon that can make for some ice savings. 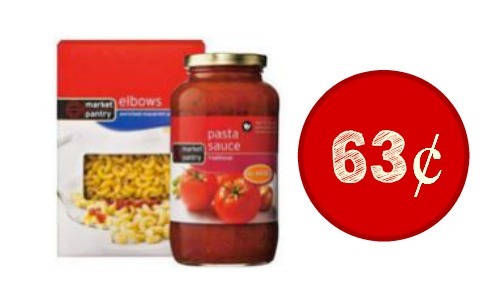 Go ahead and stock up on the pasta sauce for 63¢ regularly $1.59! The pasta deal is not quite as good, but if you need pasta go ahead and grab some.